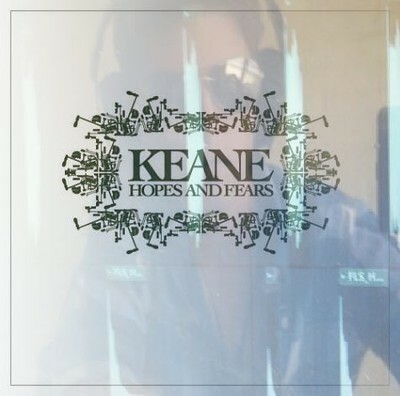 Keane are an English alternative rock band from Battle, East Sussex, formed in 1997. 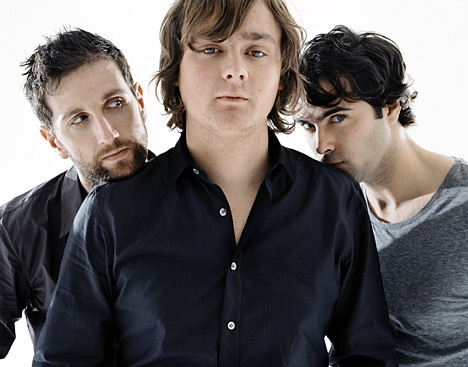 The group currently comprises Tim Rice-Oxley (piano, synthesisers, backing vocals), Richard Hughes (drums, percussion, backing vocals), Jesse Quin (bass guitar, electric guitar, backing vocals) and Tom Chaplin (lead vocals, acoustic guitar). Their original line-up included founder and guitarist Dominic Scott, who left in 2001.